Minimize direct contact.Never touch your face after handling your rabbit or items she contacts. Always wash hands (and don’t forget eyeglasses!) after visiting her. Have someone else clean her cage with the room’s door closed; if you must clean it, wear a mask and/or special clothes. Immediately remove soiled litter and hay from the house. 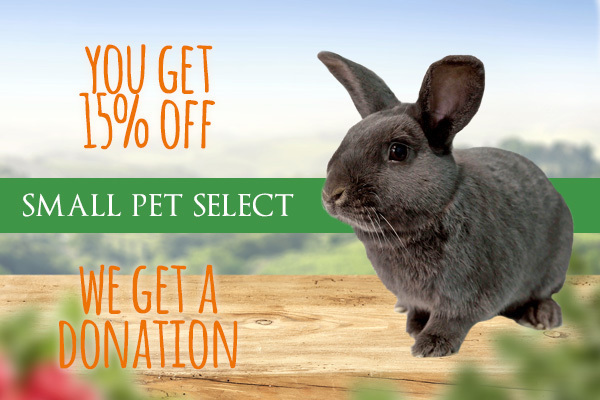 Restrict your rabbit’s territory.This reduces the spread of rabbit allergens in the house. Use baby gates to restrict her to certain rooms. This also makes cleaning easier. Have rabbit-free rooms.Set aside at least one room in the home where the rabbit never visits, a safe area where the immune system isn’t stimulated. Your bedroom should be one of these rooms, because so much time is spent there. Clean frequently!Dust and vacuum often, not just furniture but door frames, window ledges, lamps and curtains. Damp mop wooden floors, especially under beds and furniture. Reduce clutter. Keep hay in a tub, or try a different type of hay; some find misting the hay with water can be helpful in reducing dust. Store hay in a garage or location where you infrequently go. Many people find that their supposed rabbit allergy is actually caused by hay and dust mites. Invest in air filtration units.The best are HEPA (high efficiency particulate air) filtration units, which pull microscopic dust, fur and other particles from the air. Although expensive, these filters are an excellent investment and improve the lives of many allergy sufferers. 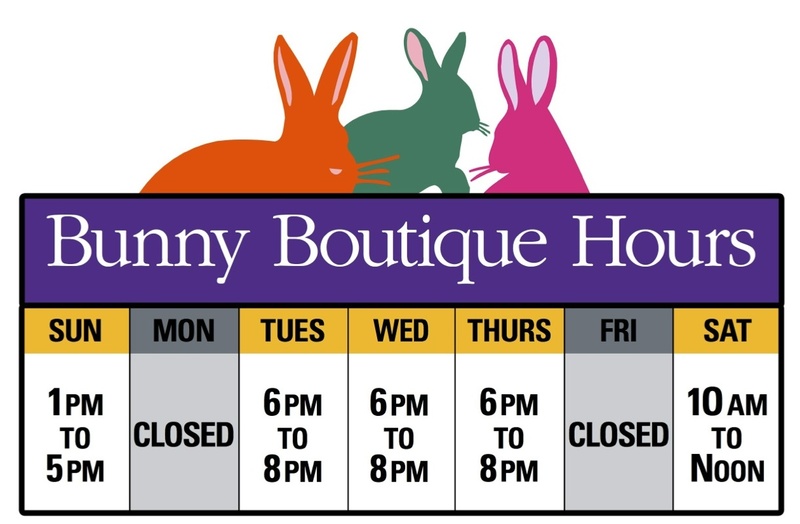 Minimally, run a HEPA filter full-time in your rabbit-free bedroom with the door closed; place additional units in other rooms, including the rabbit room. Central air systems with electrostatic filters are also helpful. Clean or change the filters regularly. Try allergy neutralizers.Products such as “AllerPet” and “AllerPet/C” are liquids/sprays which are applied regularly to fur and neutralize some of the fur allergens. Shampoo formulations are not recommended as many rabbits are stressed by baths. These products work, but are expensive and must be used regularly. An alternative is daily brushing (preferably outside) and wiping fur with a damp cloth. These products are not substitutes for previous recommendations. Seek allergy medication.Nasal sprays containing anti-inflammatory steroids are excellent for controlling severe allergies. These drugs suppress the local immune system in eyes and nose before the allergy is triggered. Others have good success with allergy desensitization shots; ask whether you can use your rabbit’s own fur. For myself, regular use of nasal steroid sprays almost completely suppressed my allergies to pollen, guinea pigs and cats; now I need it rarely. Consult a sympathetic doctor and find products that work for you.